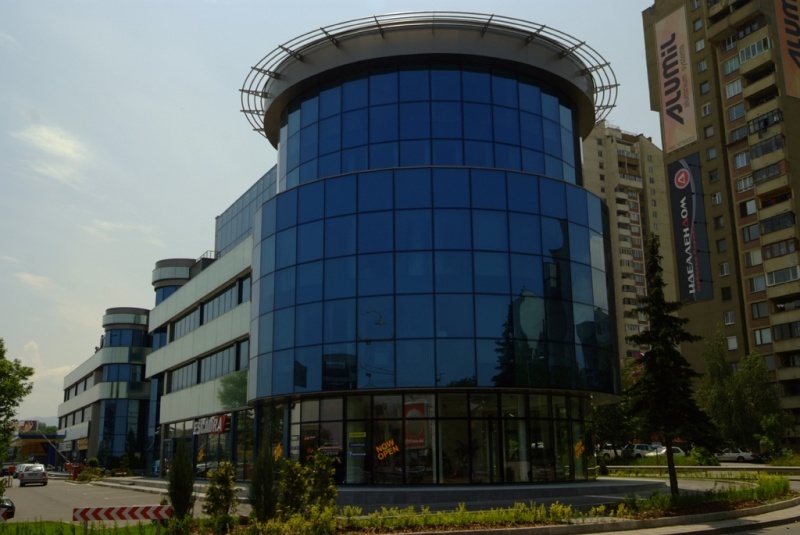 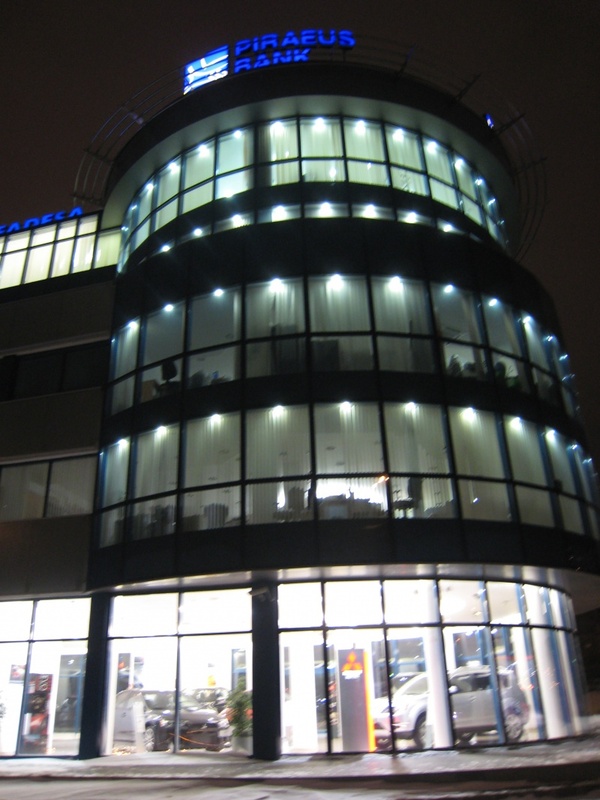 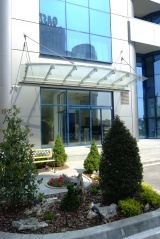 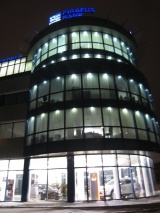 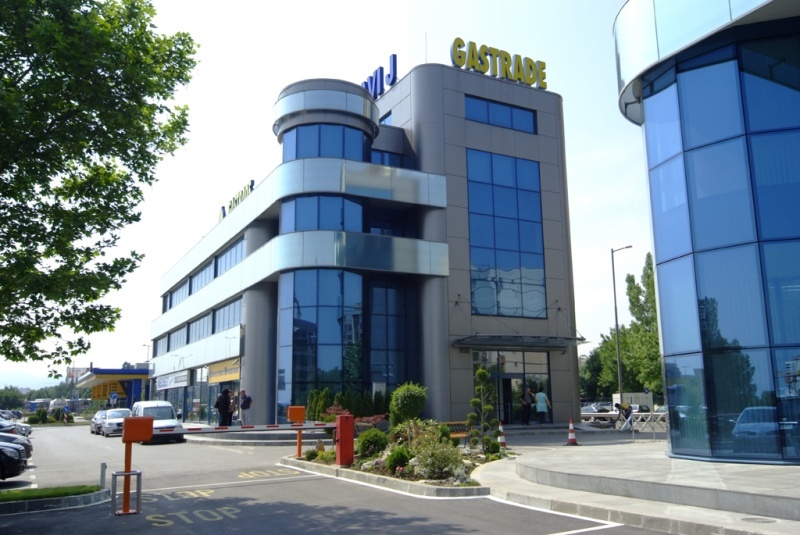 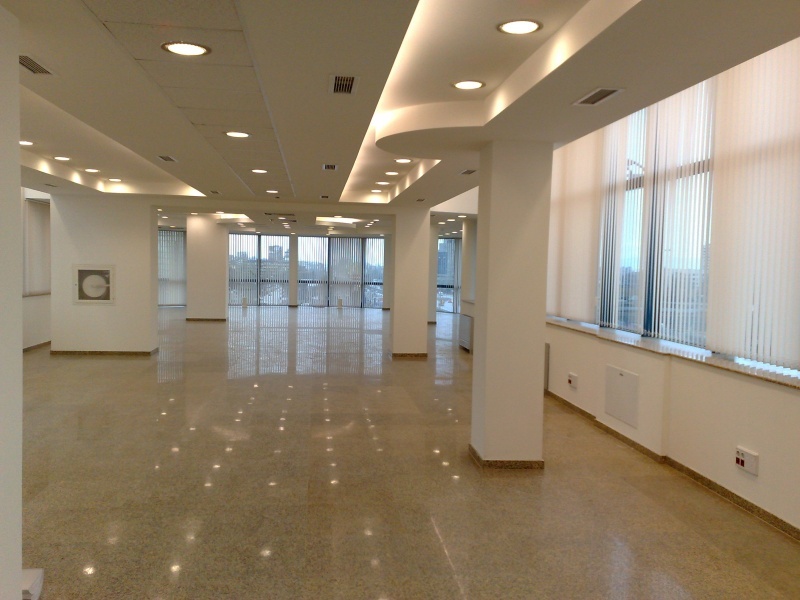 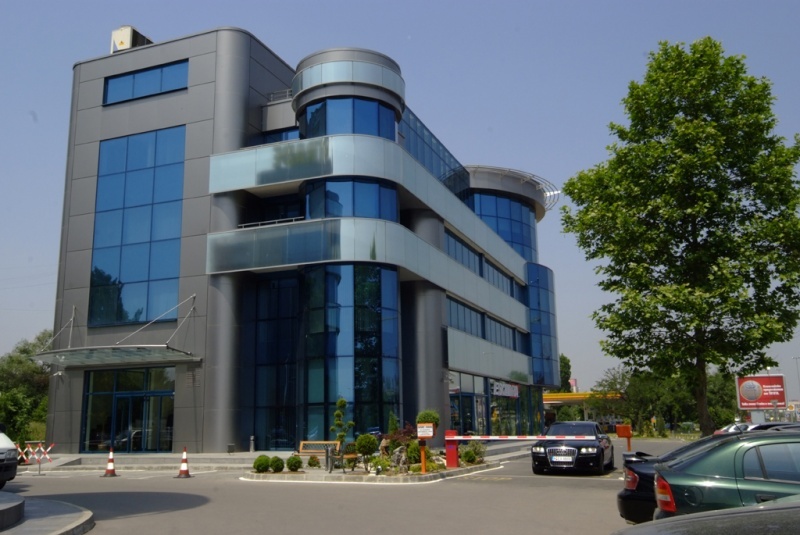 AVI BUSINESS CENTRE is situated in Sofia City on 60-62 Tzarigradsko shosse boulevard between Shell gas station and the road fork for Mladost 1, opposite the trade centre The Mall. 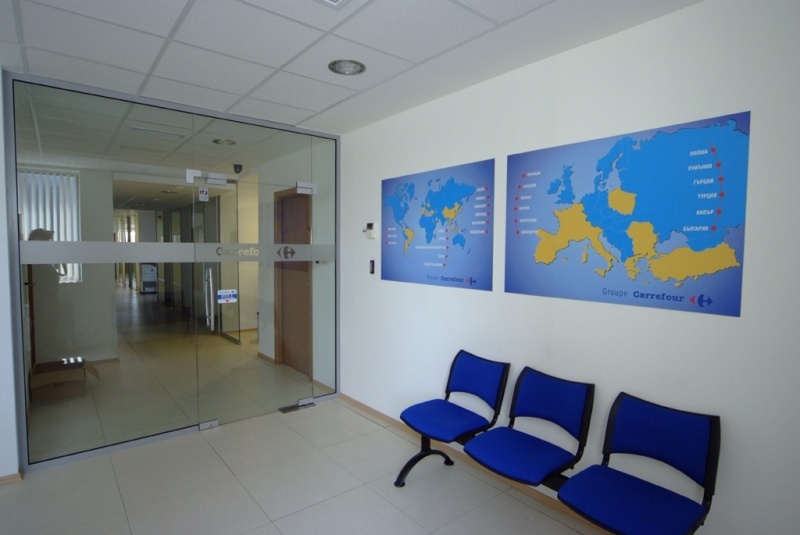 It is 5,5 km away from the centre of the city and 4,5 km away from Sofia Aerostation. 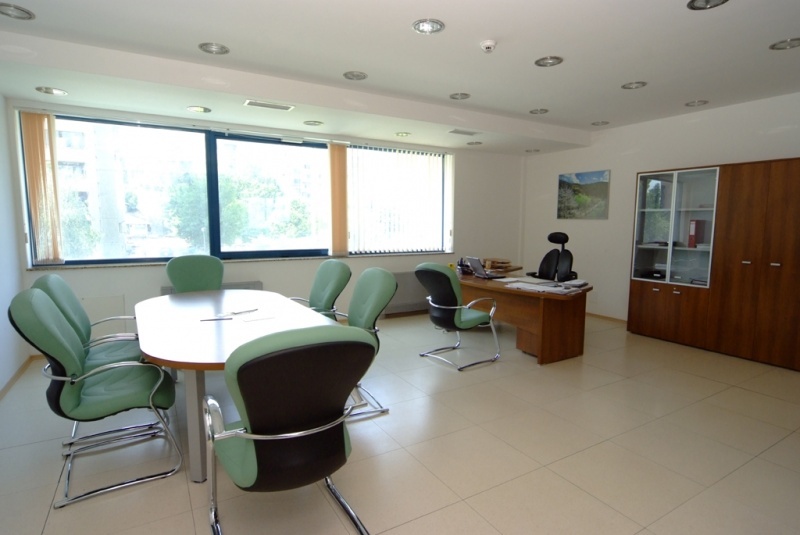 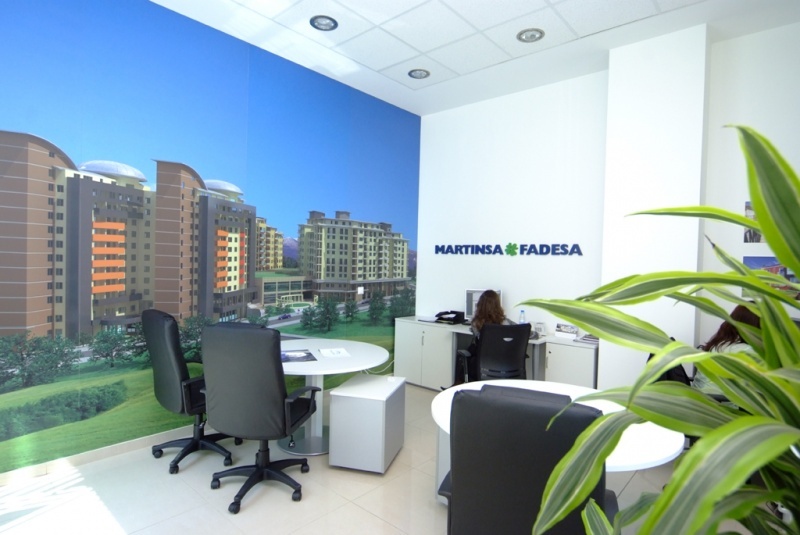 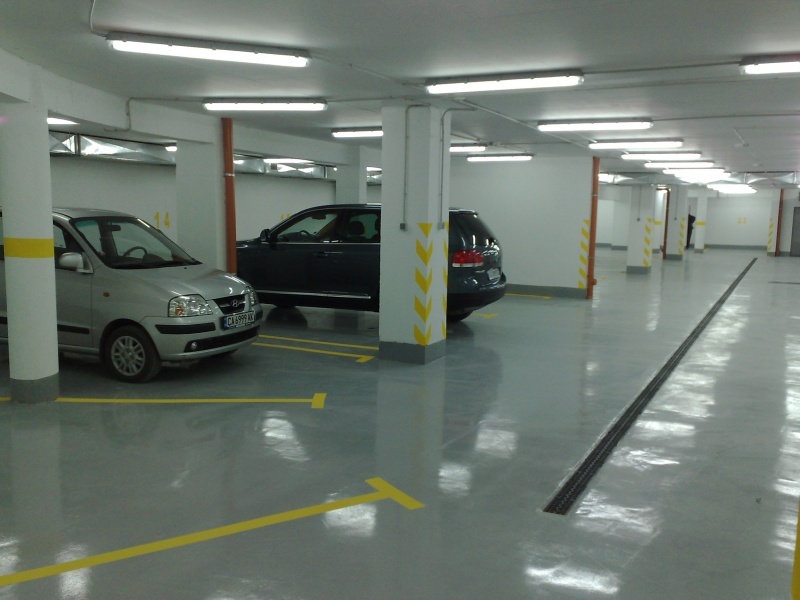 The extremely good location allows easy and quick access to both directions of the boulevard. 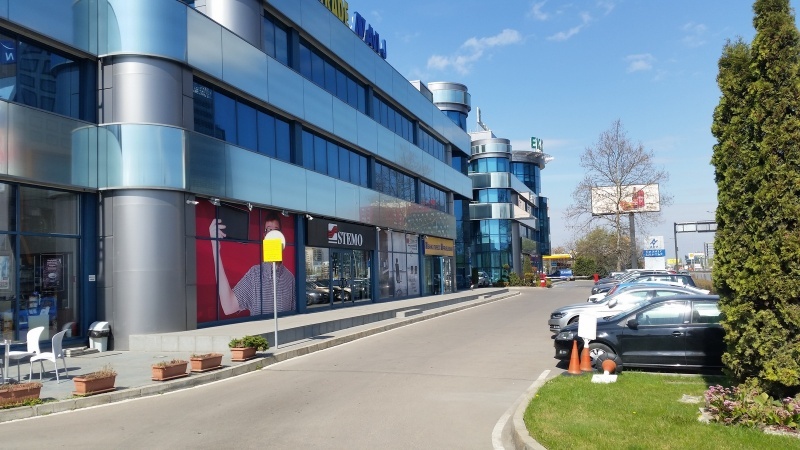 The transport to the complex is served by several autobus lines of the public transport - No 84, 213, 313, 305, route taxis and the metro station which is situates nearby.